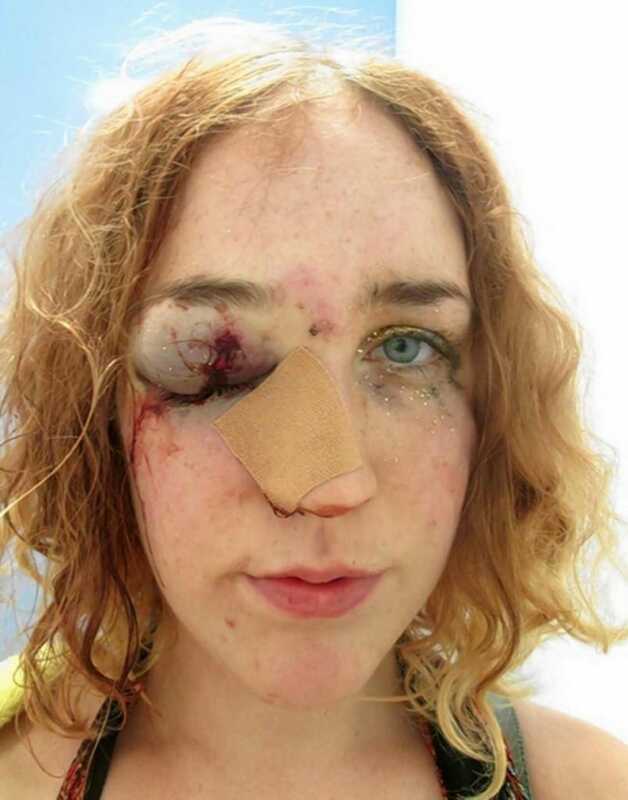 Home Scandal and Gossip Notting Hill Carnival woman, Mary Brandon posts punched face picture. 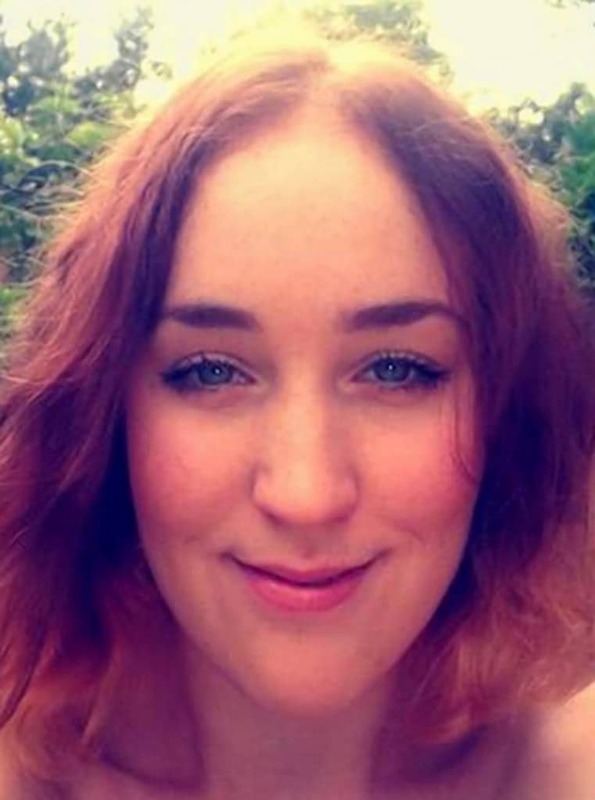 Notting Hill Carnival woman, Mary Brandon posts punched face picture. 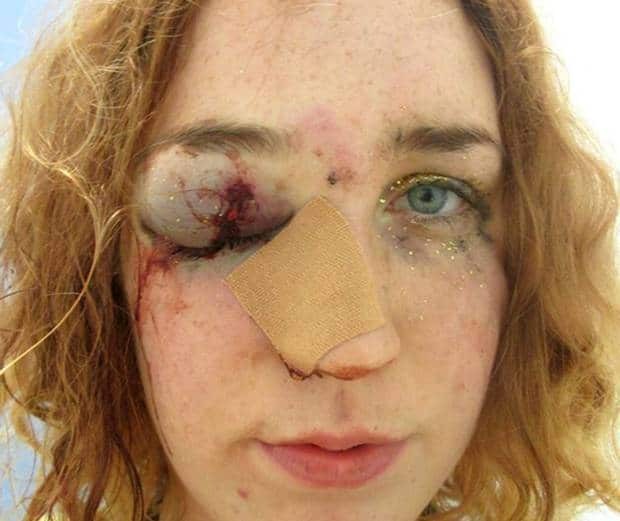 Mary Brandon a 22 year old UK woman has posted a picture on Facebook depicting the after effects of being punched in the face by a male groper after she told him to stop. At the time, Mary Brandon was attending London’s Notting Hill Carnival when a man took to repeatedly groping her bottom. Asking the man not once but twice to stop, the man is said to have then punched Mary Brandson with full force in the face. The man, who then ran off, has not been found. Mary Brandon said she hoped the photographs would act as a deterrent to other men, and said anyone who thought such behavior was acceptable was ‘not welcome’ at the carnival. ‘A woman should be able to leave the house without fear of being sexually assaulted,’ she added. Brandon, a student, said she found it particularly distressing that in discussing the attack with friends, she wondered if it would have been better to not confront the groper. Then she thought better of that idea. ‘Maybe it’d be safer to just ignore it when someone invades your space and body. she can only claim that he ‘groped’ her. without evidence, its just as likely she targeted him with an accusation of sexual assault and, when she “pushed him”, paid the price. the world is a dangerous place, but one need not feel scared. just mind your step.